Access Control for businesses are a great solution for control over your facility, warehouse, office space, and perimeter of the business property. Access control comes in a variety of packages and can be as simple as a digital lock with an audit trail or complex with multiple access points to include biometric technology. 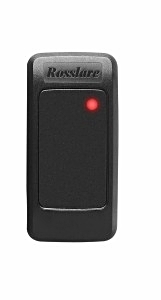 Access Control offers access through smart cards, key fobs, ekeys, bluetooth technology, passwords, or a combination of options based on your needs (multi-factor authentication). Access Control can be placed inside and outside of your buildings and perimeter fences which is a great addition to other security measures such as security guards. 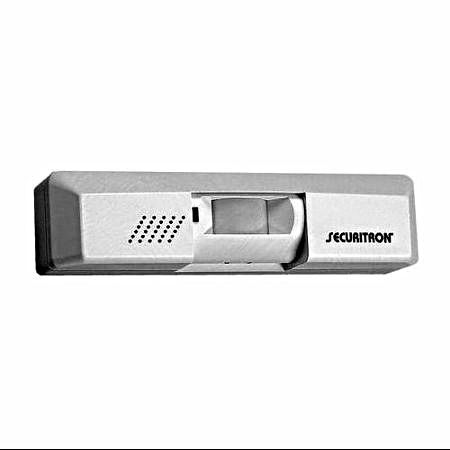 For those who are looking for something smaller, access control can help to restrict access to certain parts of a building such as an office space or room where sensitive documents and financial information are stored. 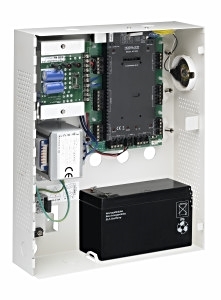 Access Control gives businesses the ultimate control over employees and customers entering and exiting buildings. Businesses can establish time frames in which employees have access in and out during working hours while blocking them from access after work hours. 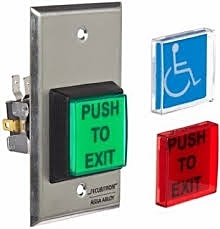 Create a master access for the facility manager and key personnel, restrict access to certain areas in the building, control customer traffic flow to insure they do not access employee only areas, view audit trails and create reports for entry and exit of employees, adjust sensors and timing, choose a combination of access cards or tokens on the key chain, and enjoy the comfort of having control of your facility. No more keys to keep up with, just a card or a token and your employees will enjoy the ease of moving through their workspace while feeling secure.